Bathroom seat adjustable to the surface of the bathtub. It lock in 3 positions for greater stability. 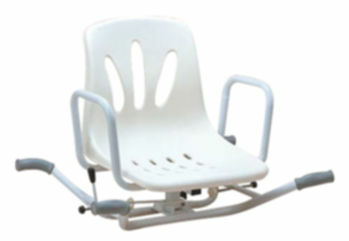 Suitable to bathtubs up to 70 cm width.